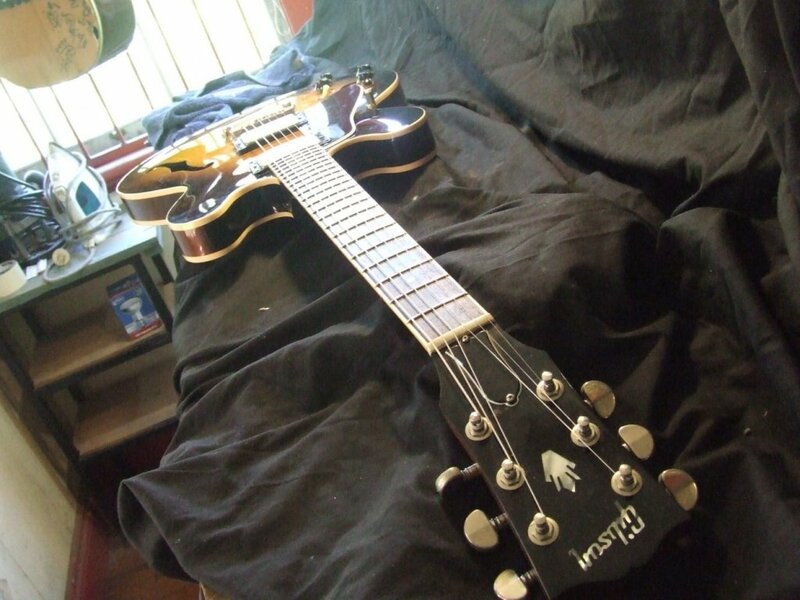 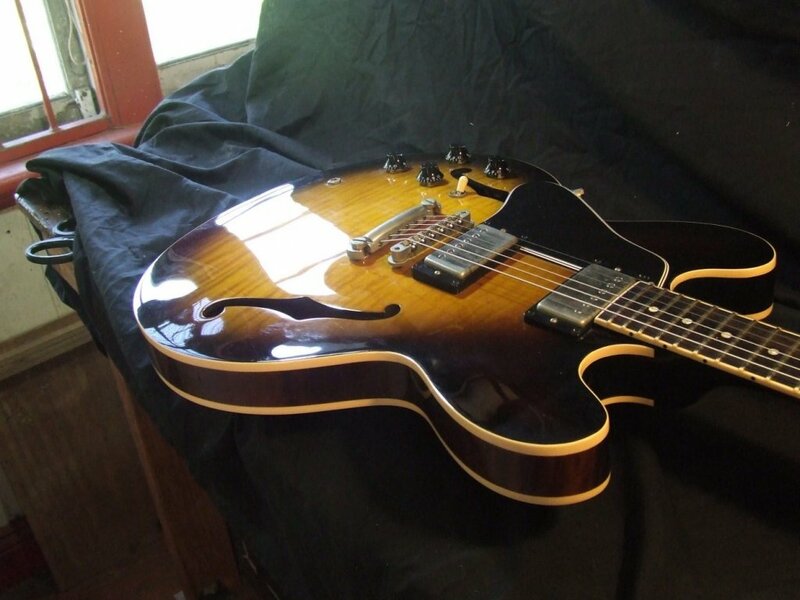 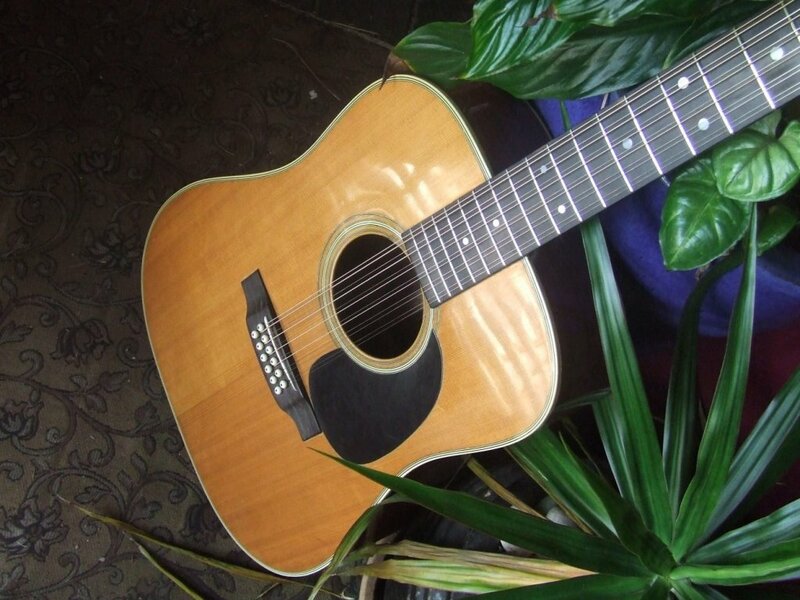 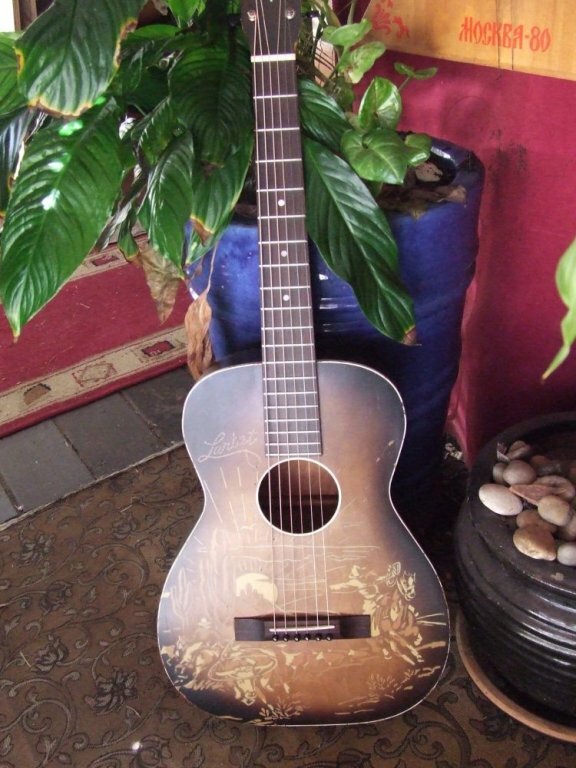 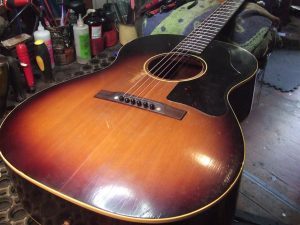 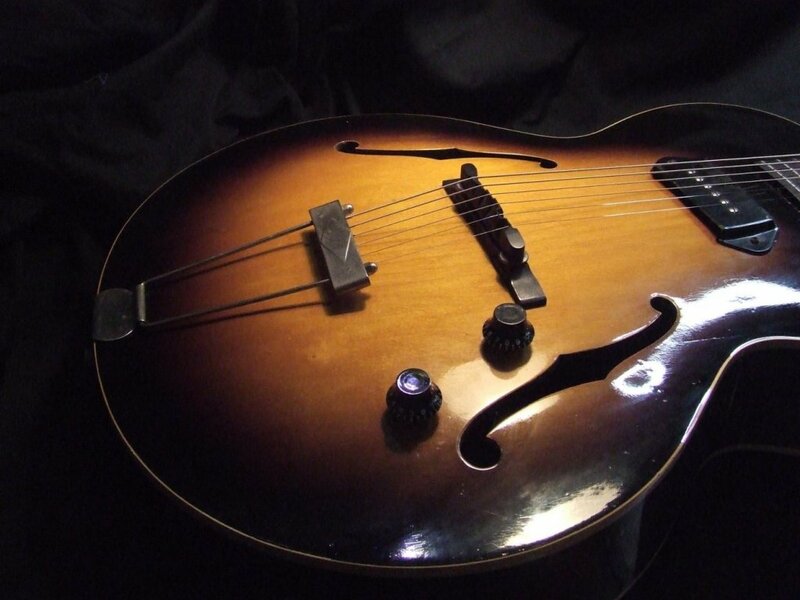 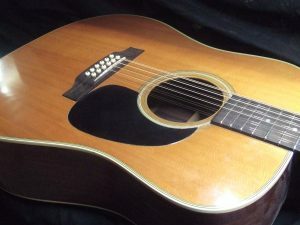 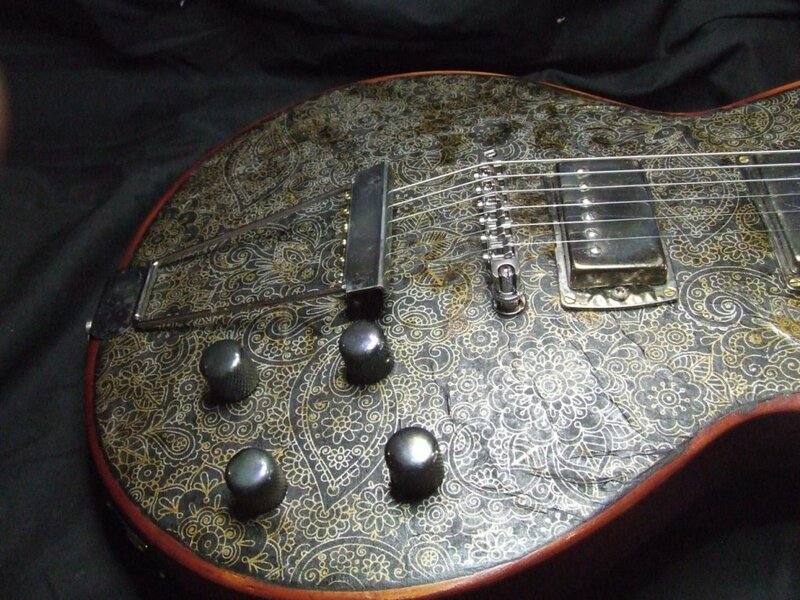 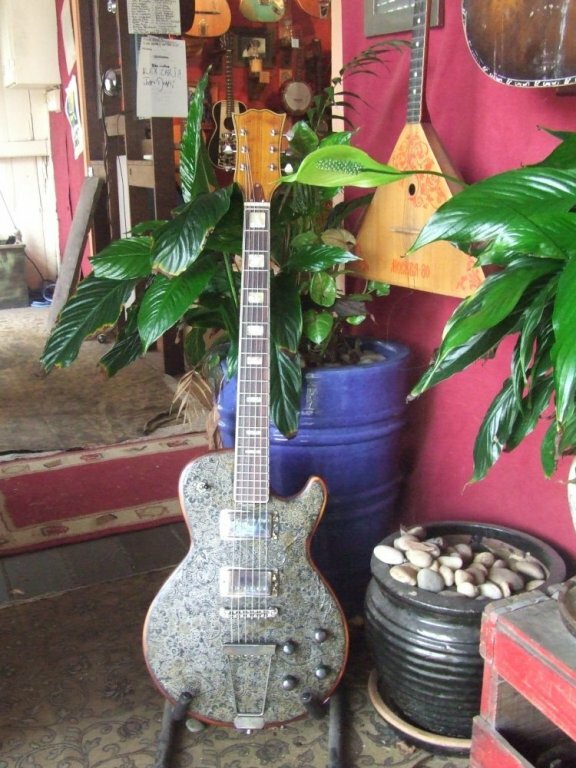 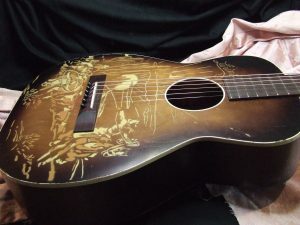 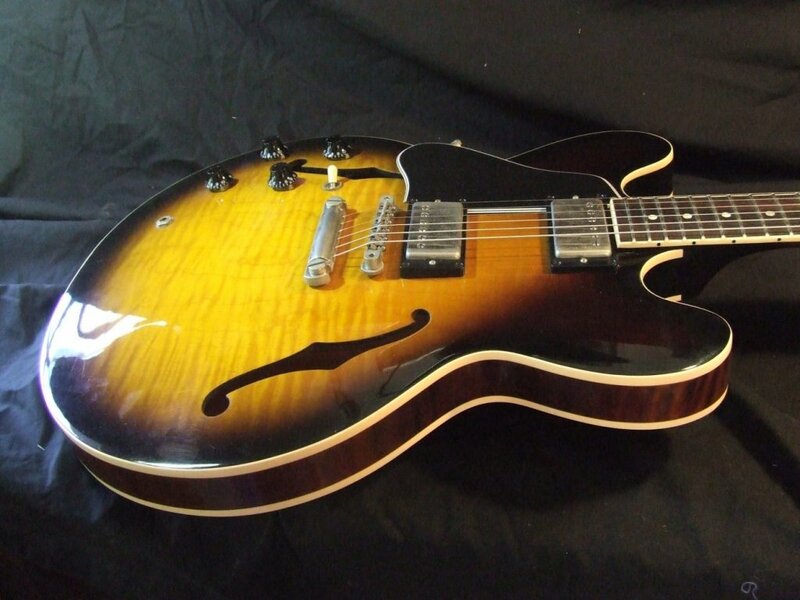 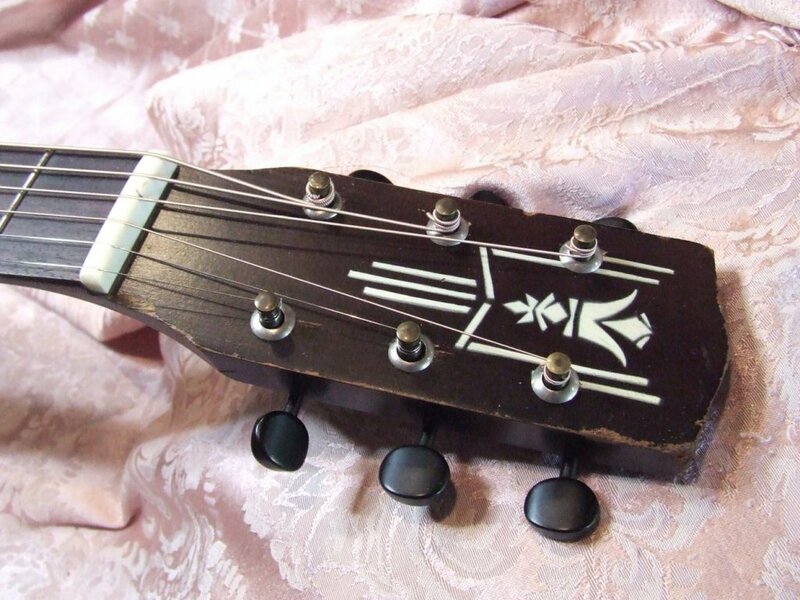 This is such a beautiful guitar… I’m a leftie myself, but like many of my clients I have one problem and here’s a hint…… She resides at the same address and holds the purse strings…….. but for you luckier leftie’s this baby is a treat! 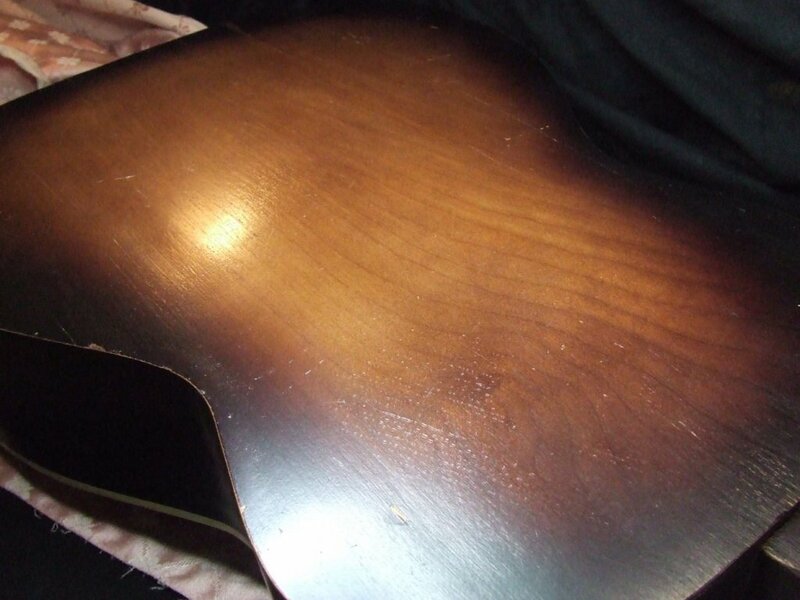 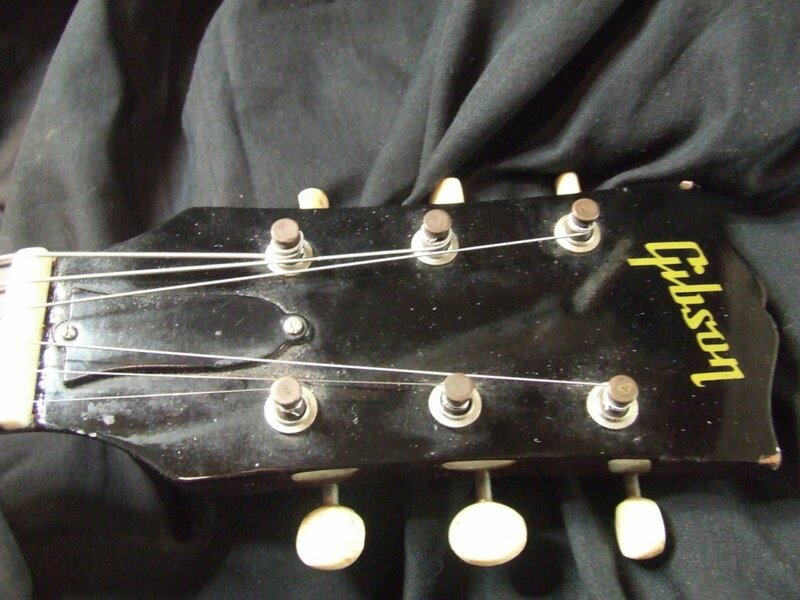 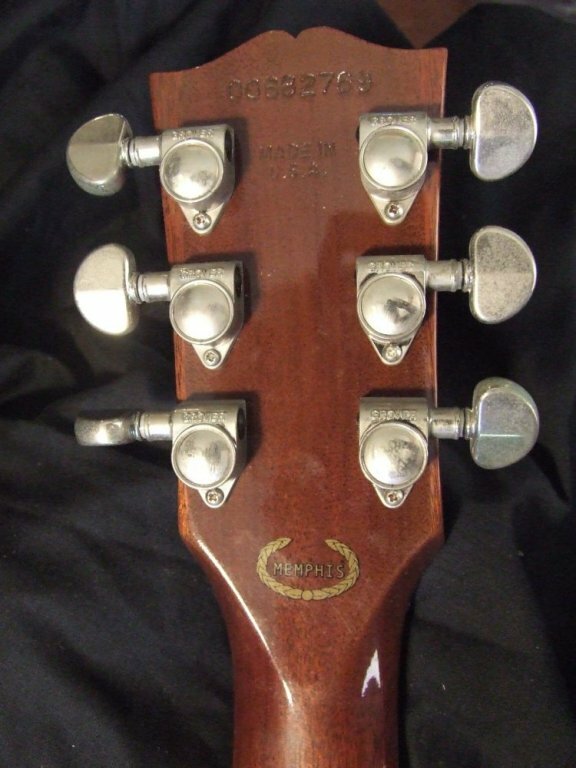 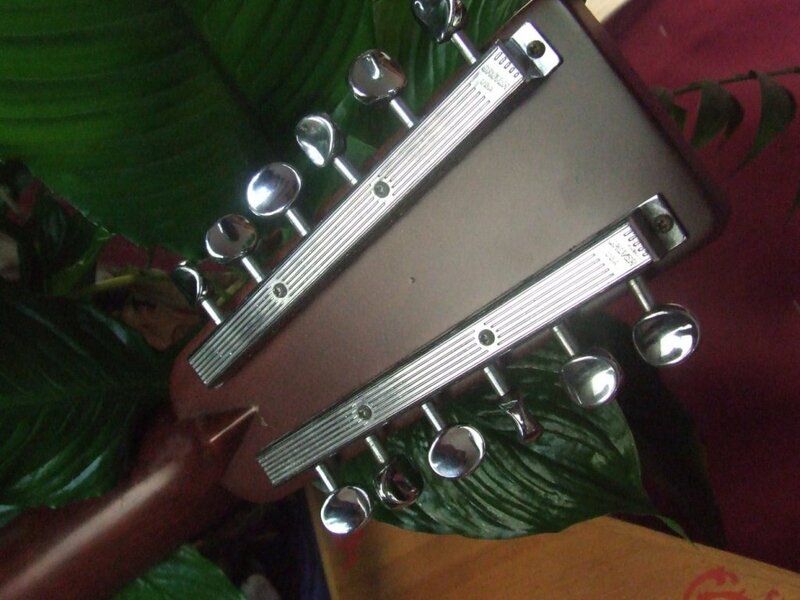 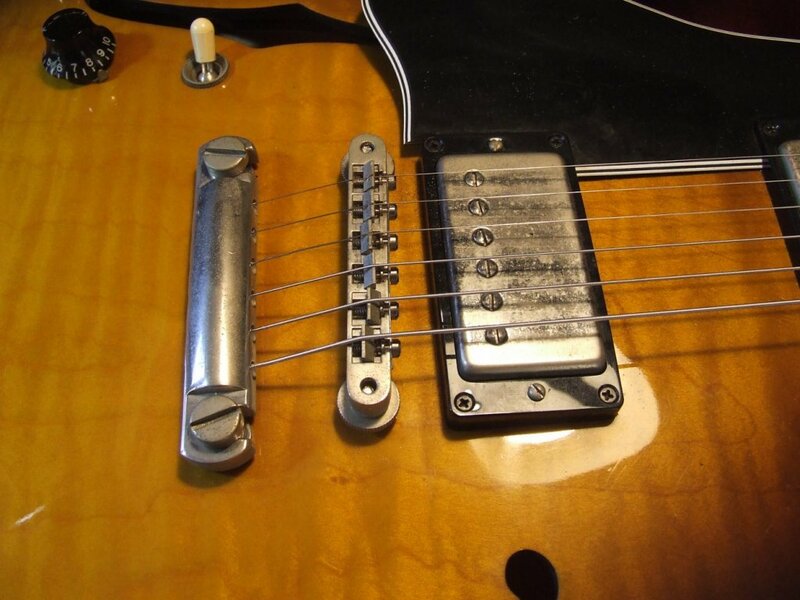 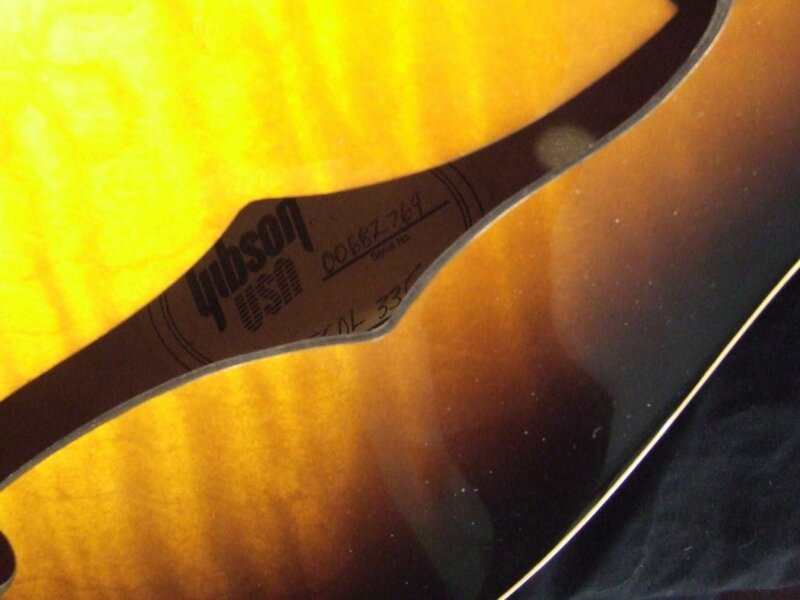 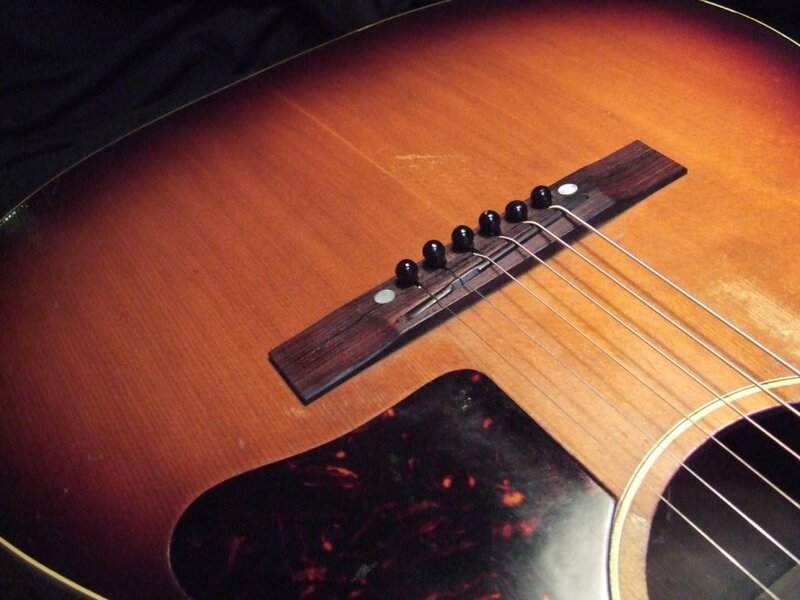 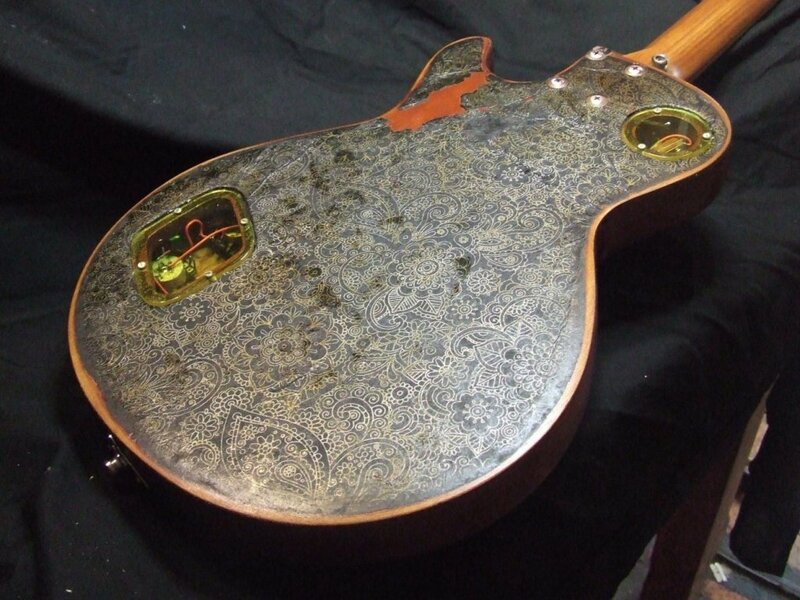 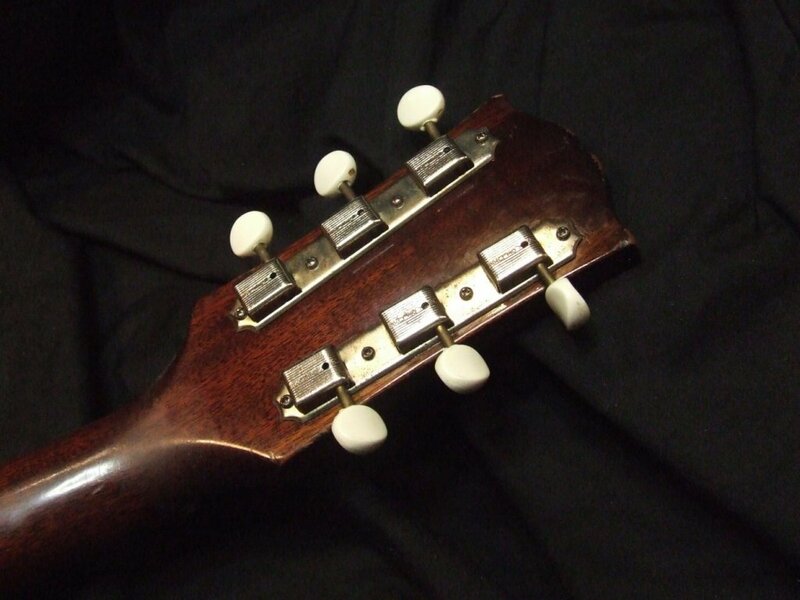 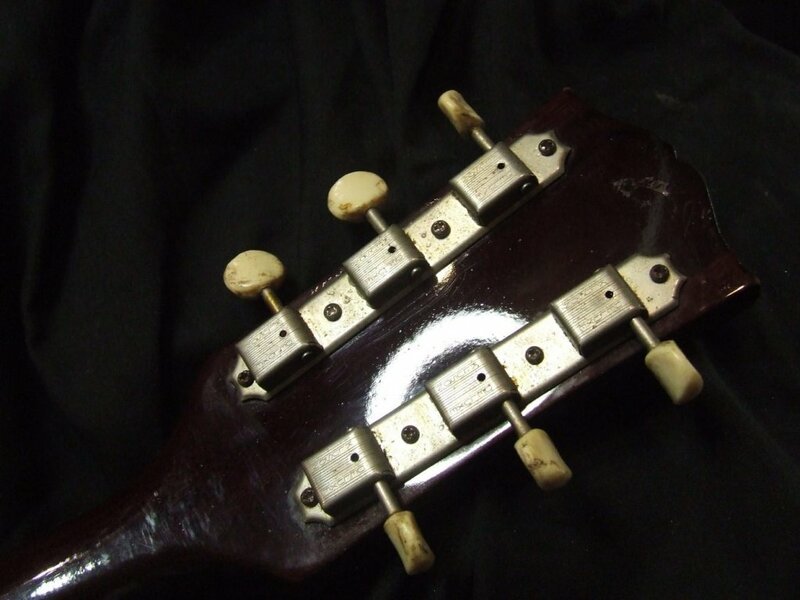 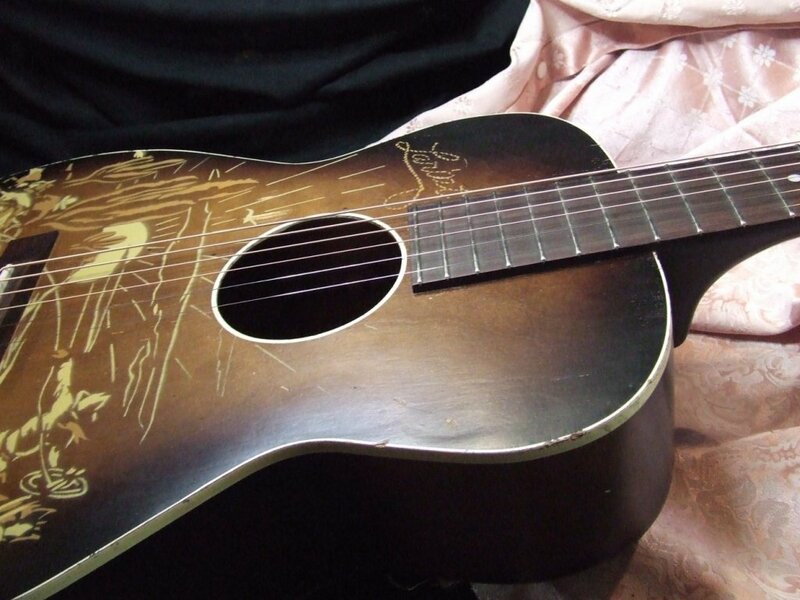 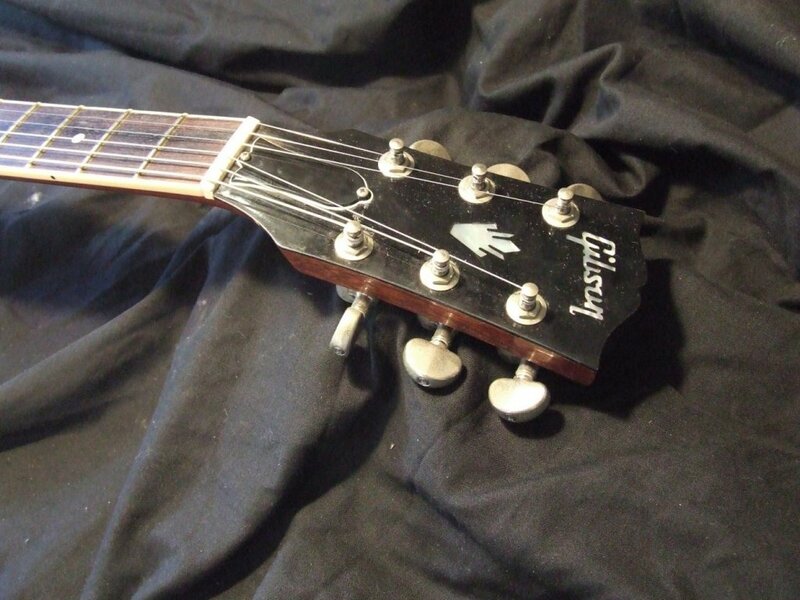 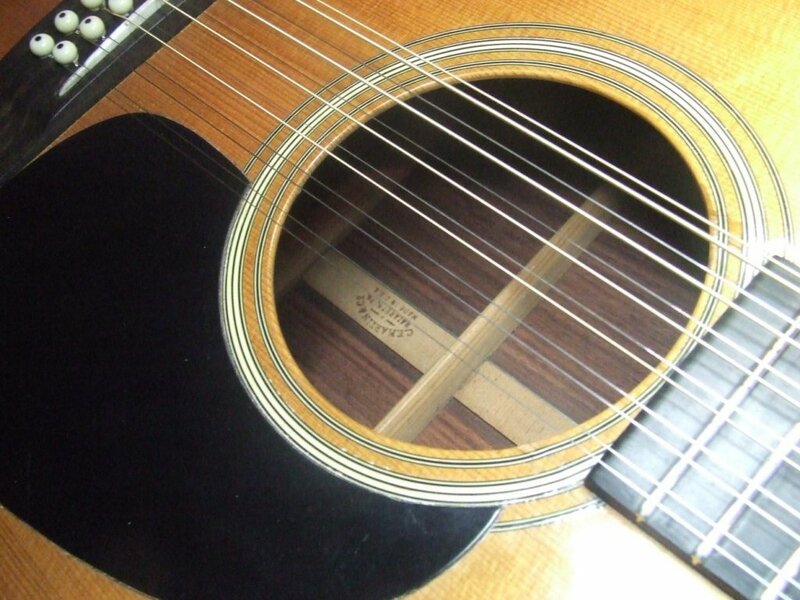 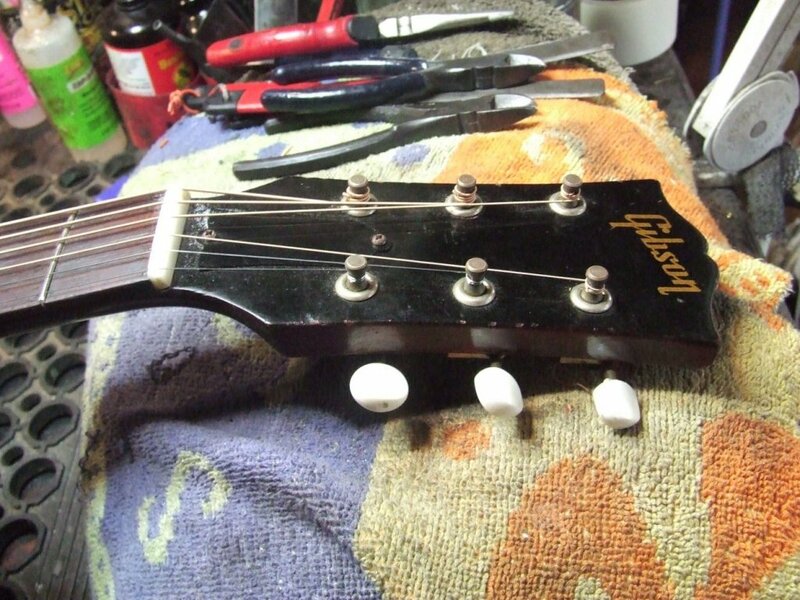 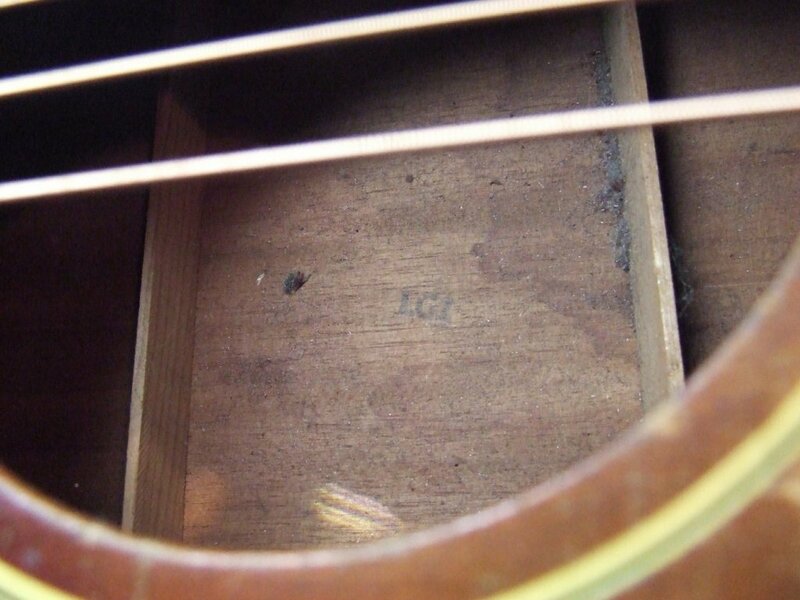 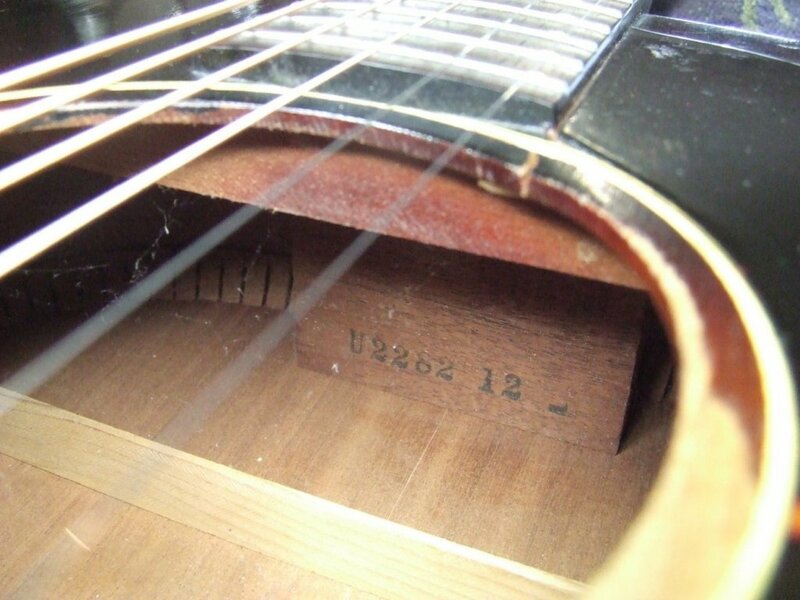 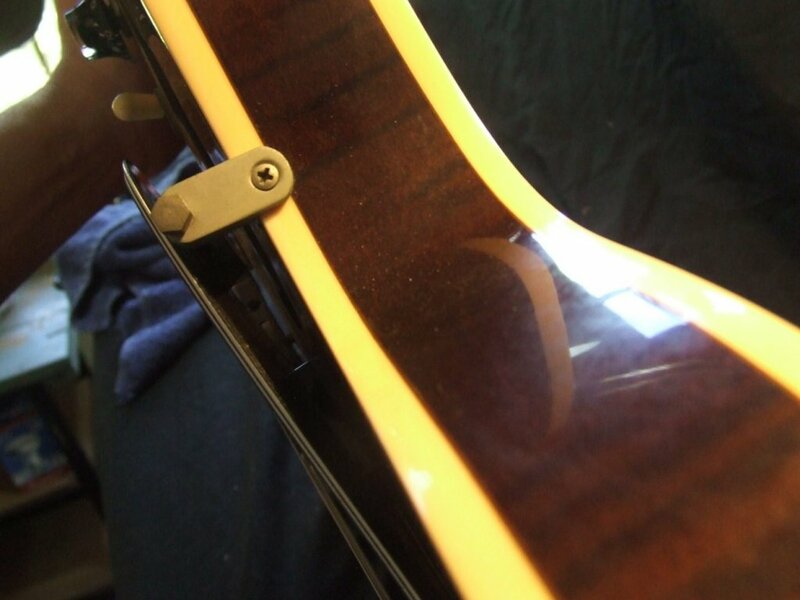 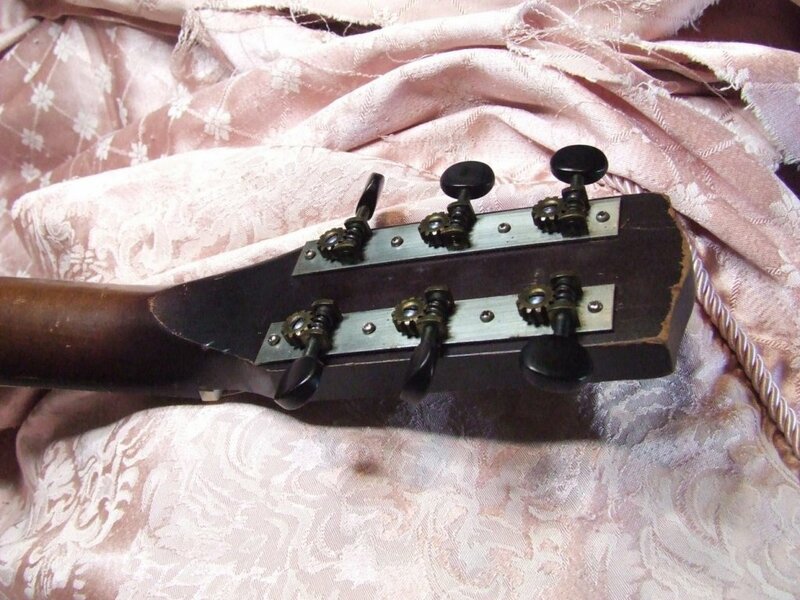 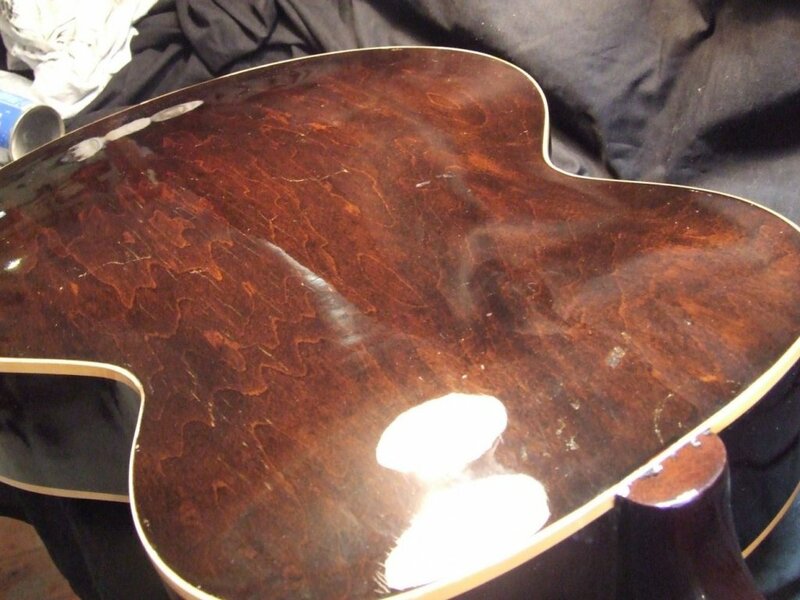 We’ve been servicing this guitar since new and we know every bit of her. 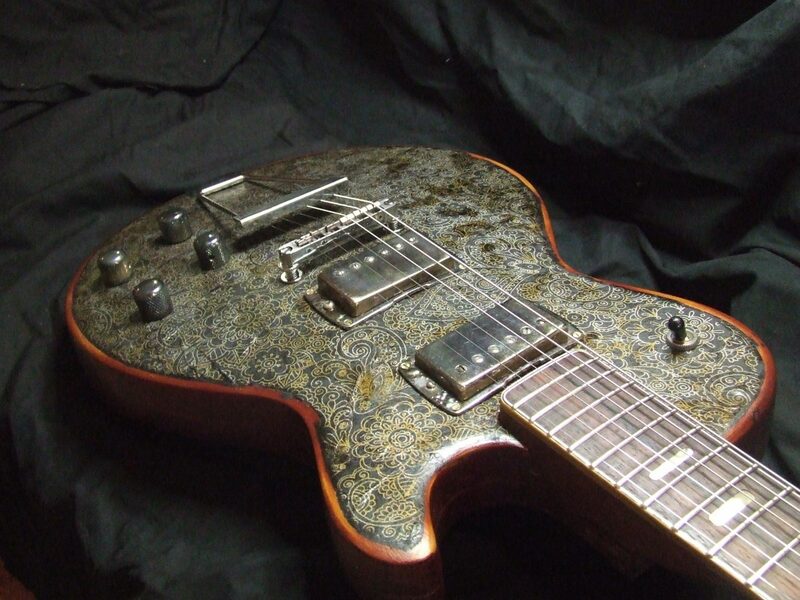 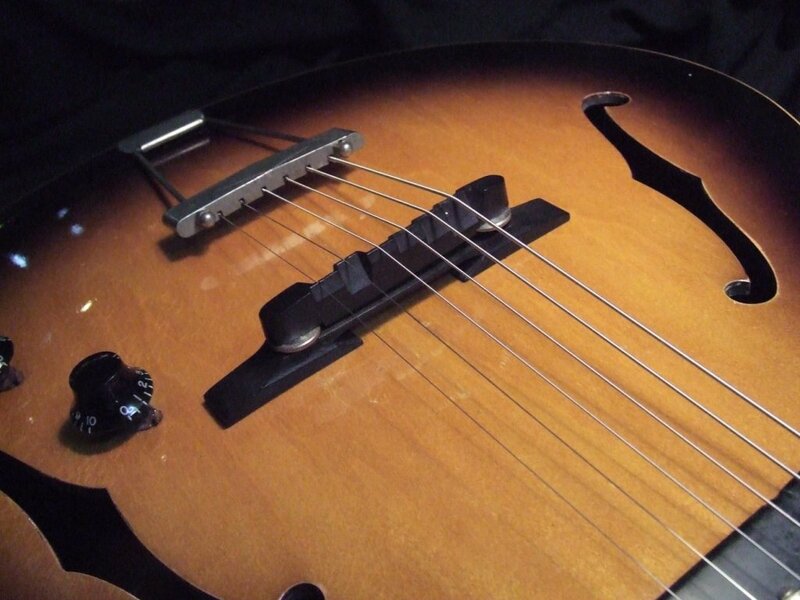 Amazing tone and playability not to mention, scarcity. 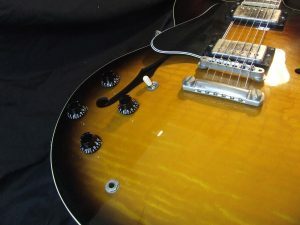 Mid 90’s through to early 2000’s are my favourite years for Gibson production. 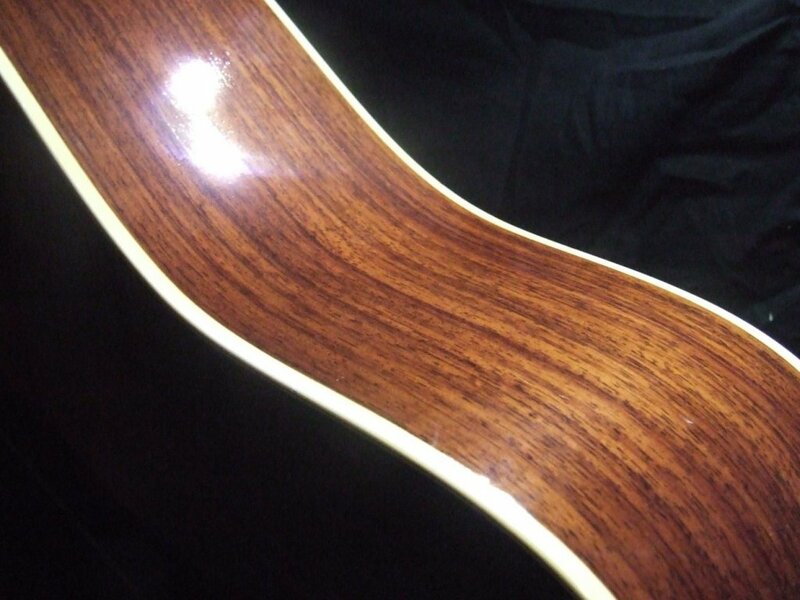 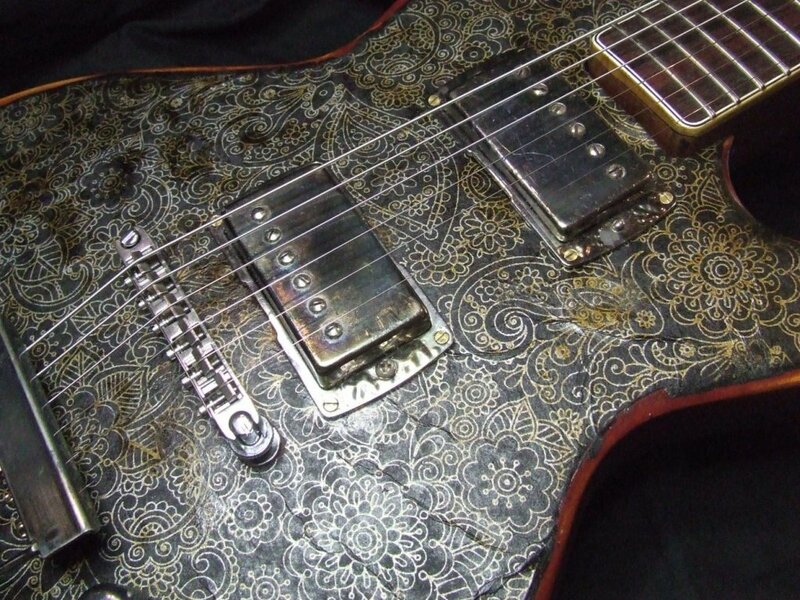 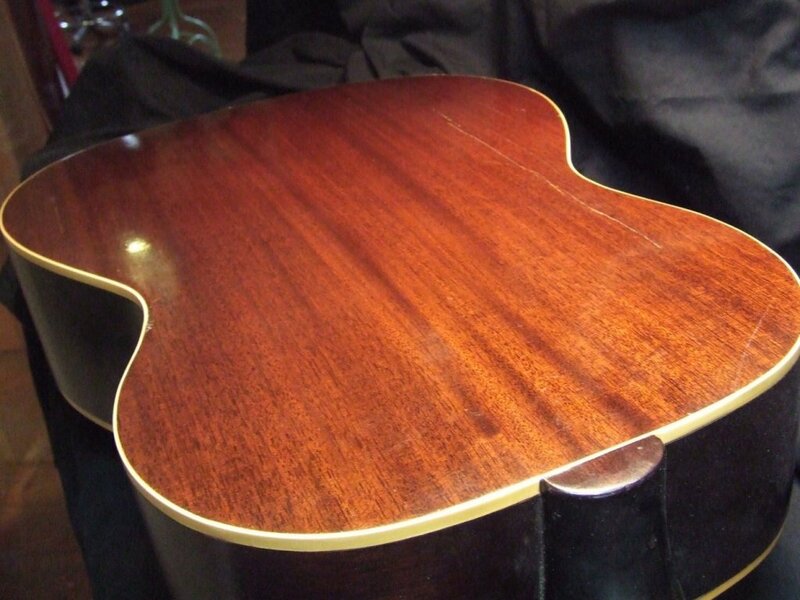 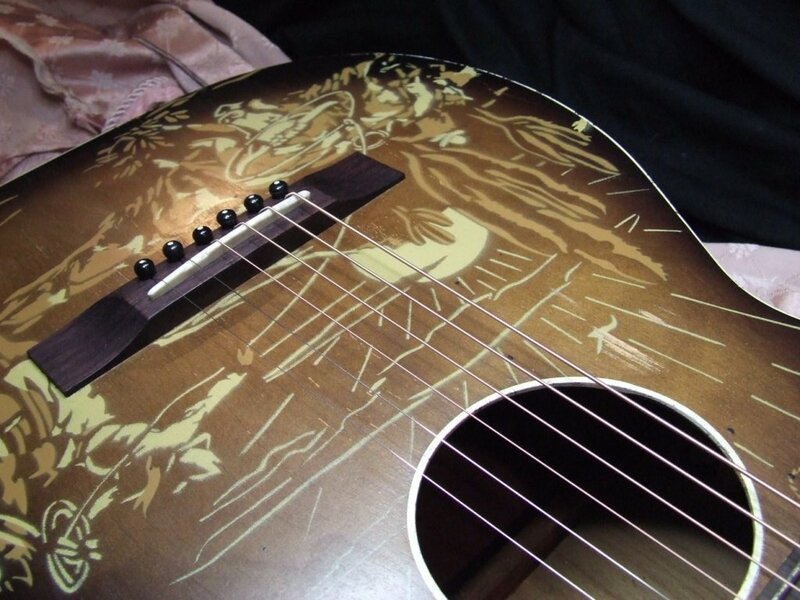 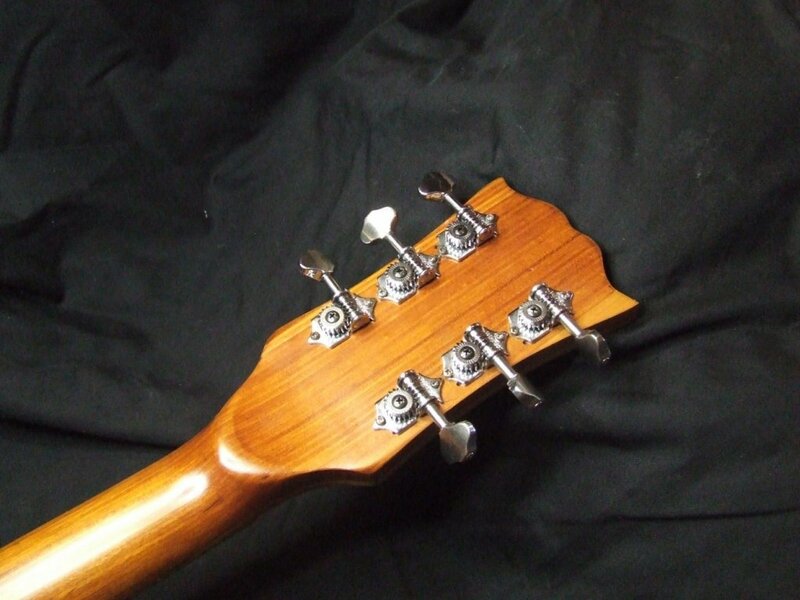 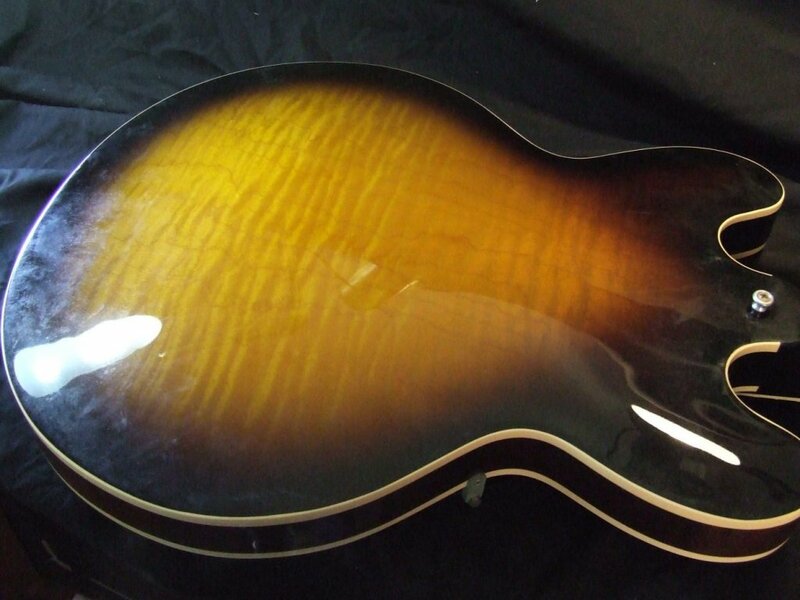 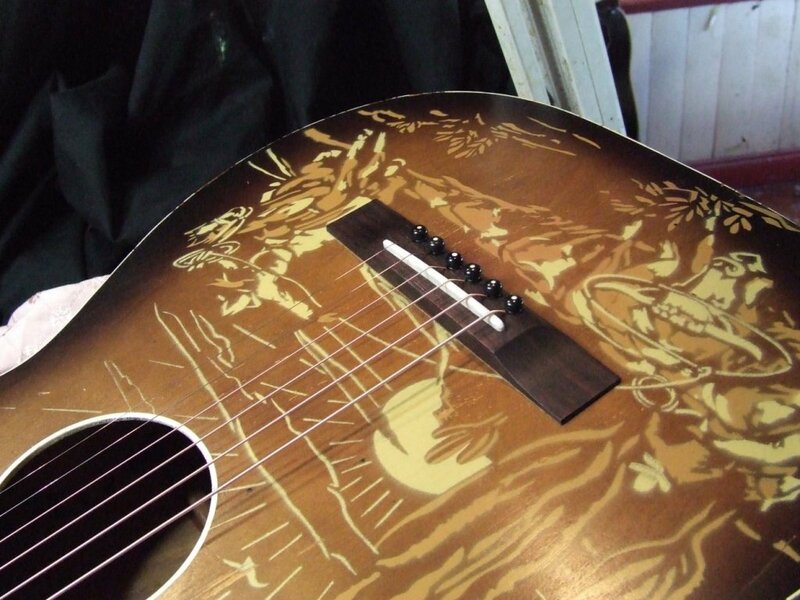 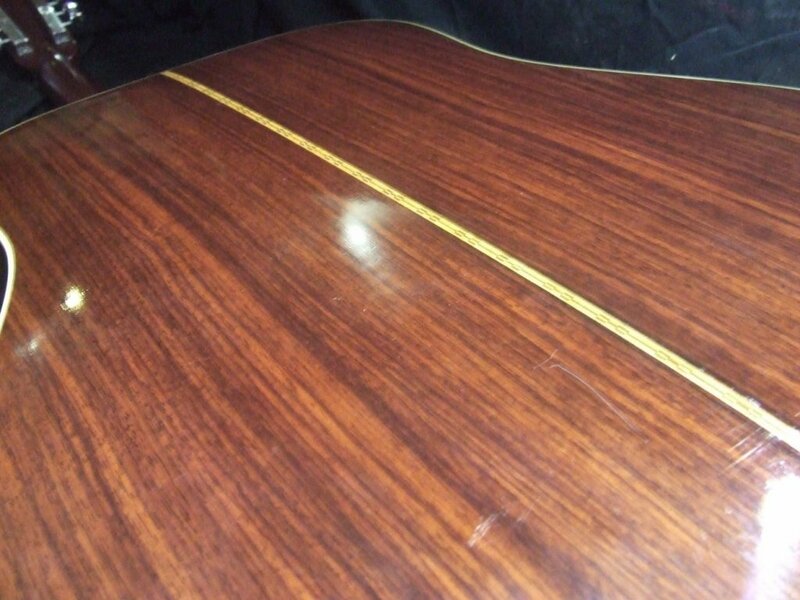 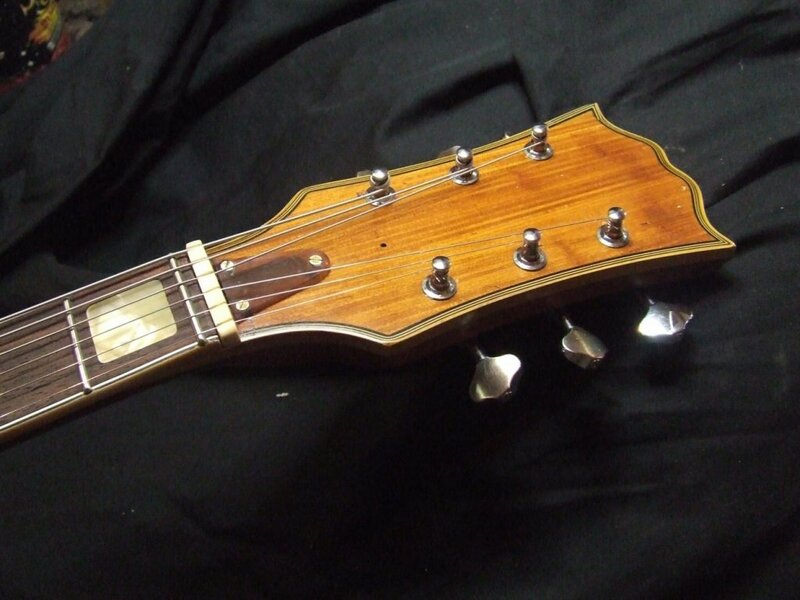 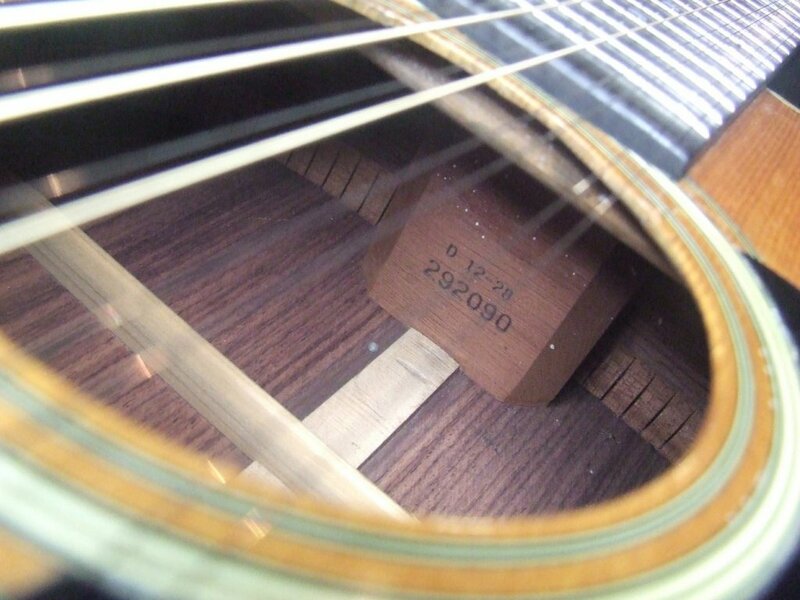 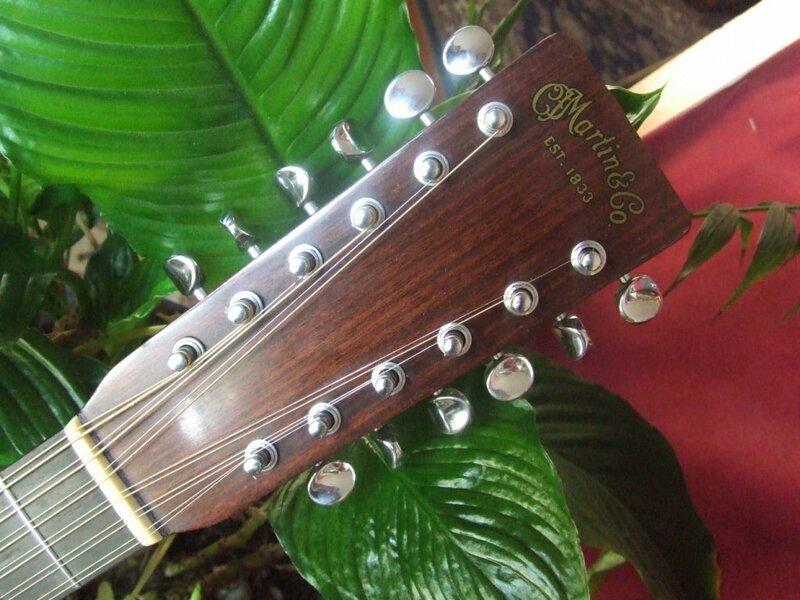 Build and finish quality is high and the quality of the timber used in this guitar is sublime.